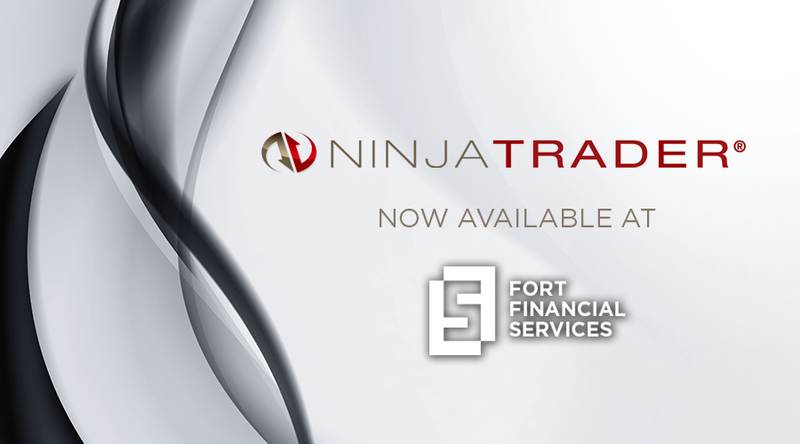 NinjaTrader now at Fort Financial Services! NinjaTrader gets quotations directly from CQG. This helps to minimize delays in connection with Futures exchanges and execute client's orders as fast as possible. NinjaTrader is a highly professional terminal which considers all needs and requirements of traders.